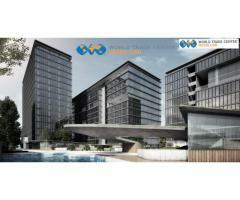 WTC CBD Noida is the mixed used commercial project by WTC Group. It offers IT/ITeS spaces, office spaces and retail spaces. 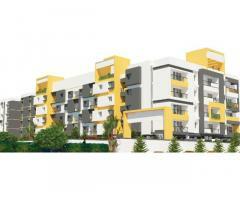 It has three towers named as A, B and C.
Ready To Occupy Flats In The Heart Of Thrissur. 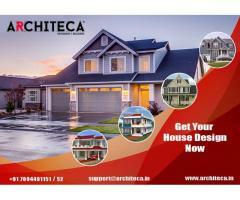 Amazing New Villa Projects In Thrissur. 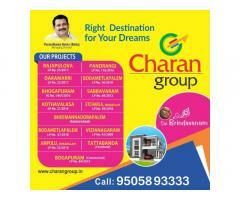 New Flat Projects In Thrissur. 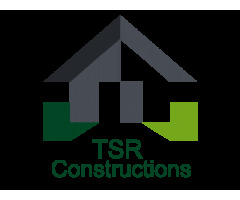 Experienced House Builders In Thrissur. 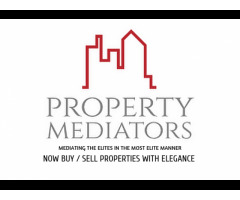 Property Mediators one of the leading & most trusted property site for Buying, Selling & Leasing property in Coimbatore. 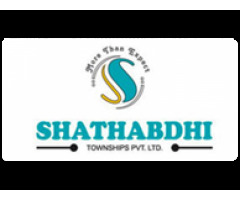 Residential land & Villas in Coimbatore within your budget.